Do you have a dynamic website? Does your content change a lot? If so, the following themes will be perfect for you. 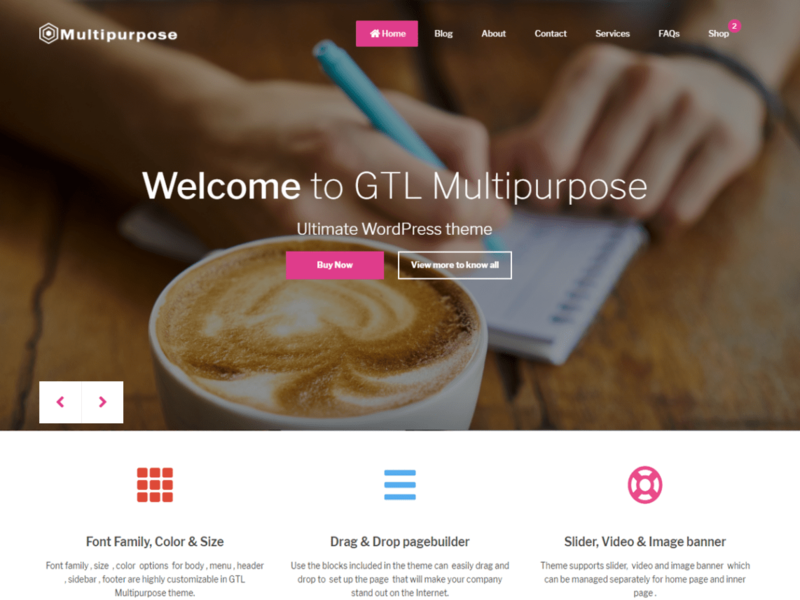 We bring you the Best Multipurpose Free WordPress Themes. Bootstrap Blog is a free WordPress blog theme. 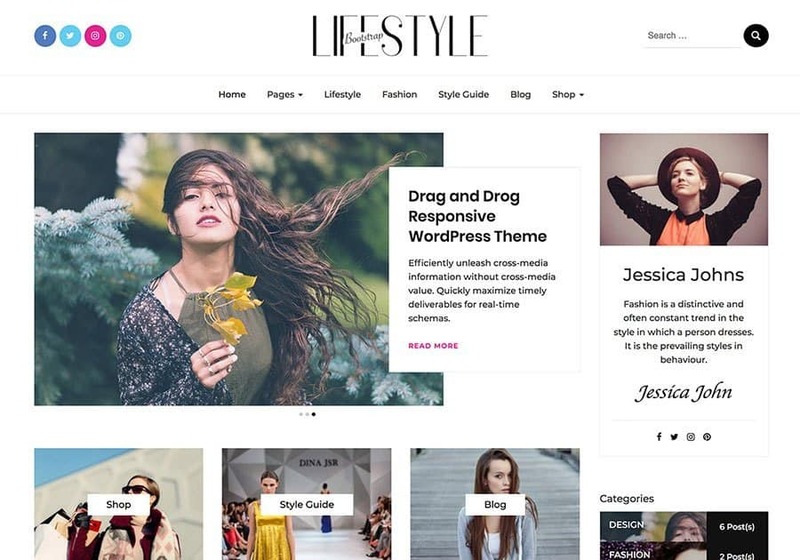 It is perfect for lifestyle bloggers, style guides, personal bloggers, feminine, traveller, journal, photographers and moIt is very easy to use and customize with live preview. It supports Woocommerce plugin and is SEO optimized. The multipurpose corporate theme has the professional approach to it as required for any corporate site. 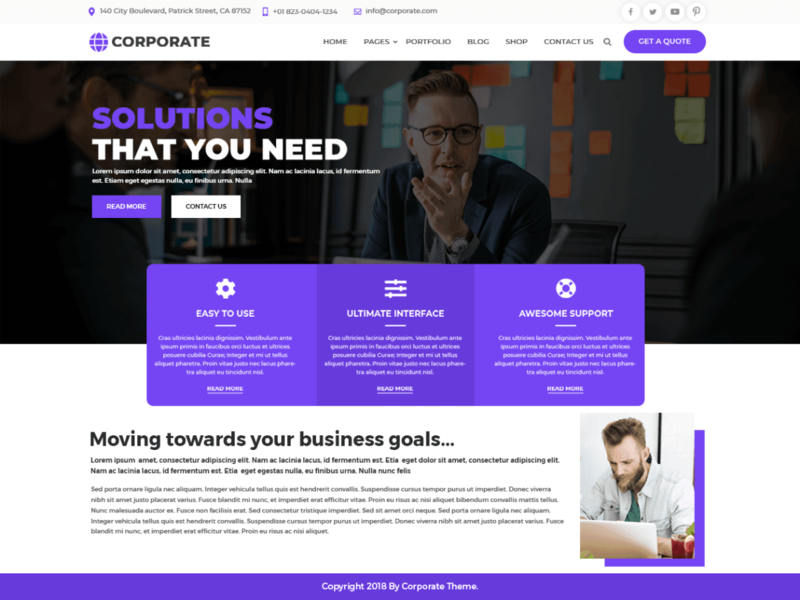 This theme effectively serves any type of business whether you are a small firm or a corporate biggie, shop owners, business owners, bloggers, travelers, etc..
Envo Multipurpose is a fast, clean, and modern-looking responsive multipurpose theme for WordPress, with WooCommerce support. The theme is fully widgetized, so users can manage the content by using easy to use widgets. Multipurpose Ecommerce Theme is an exceptional ecommerce WordPress theme which best suits online book store, mobile & tablet store, apparel store, fashion store, sport store, cosmetics shop, jewelry store and other online stores. Can’t proceed with the purchase… Can you help me? I need to buy this theme.